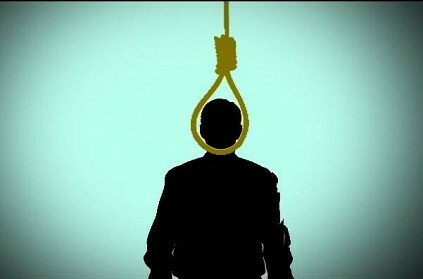 A Class 9 boy allegedly hanged himself at his house in Bengaluru after becoming depressed over not being elected class leader at his school, reports The New Indian Express. The 14-year-old was rushed to the hospital after being found by his mother but was declared brought dead, say media reports. Meanwhile, dismissing the claim, school authorities claimed there must have been personal reasons behind the boy's decision and refuted any involvement in the suicide. This page contains news relating to various facts and events. The views are generally about current affiars and general topics in diversified areas such as political, international, national, and regional issues, sports, health, travel, lifestyle, technology and business. People having similar interets on the above topics will find this page useful. Class 9 student kills self over not becoming class monitor. | India News.